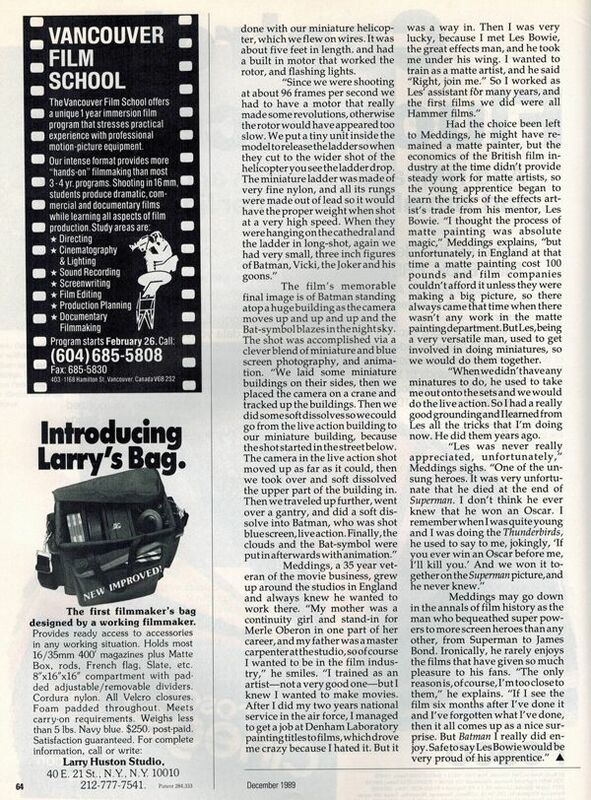 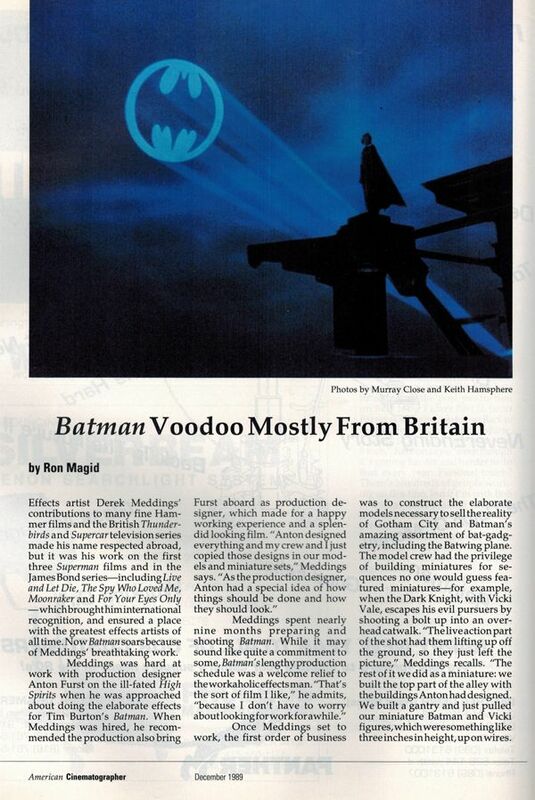 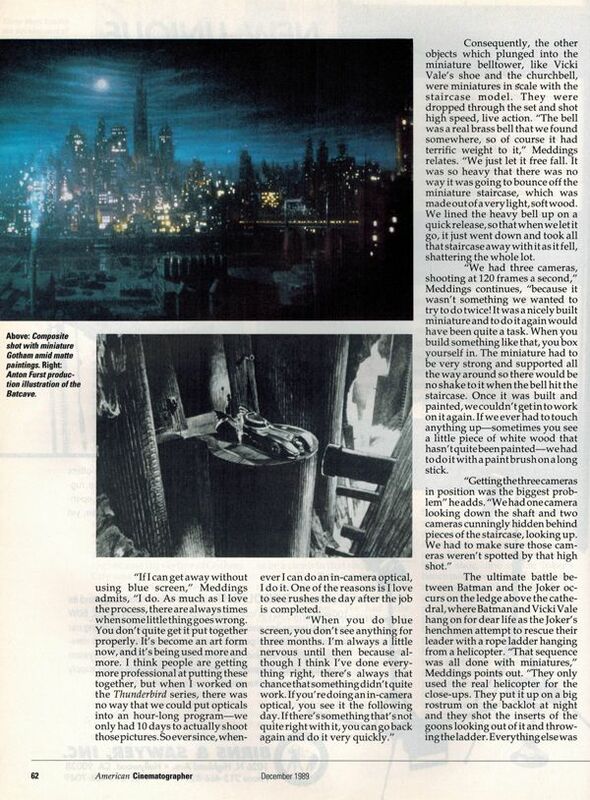 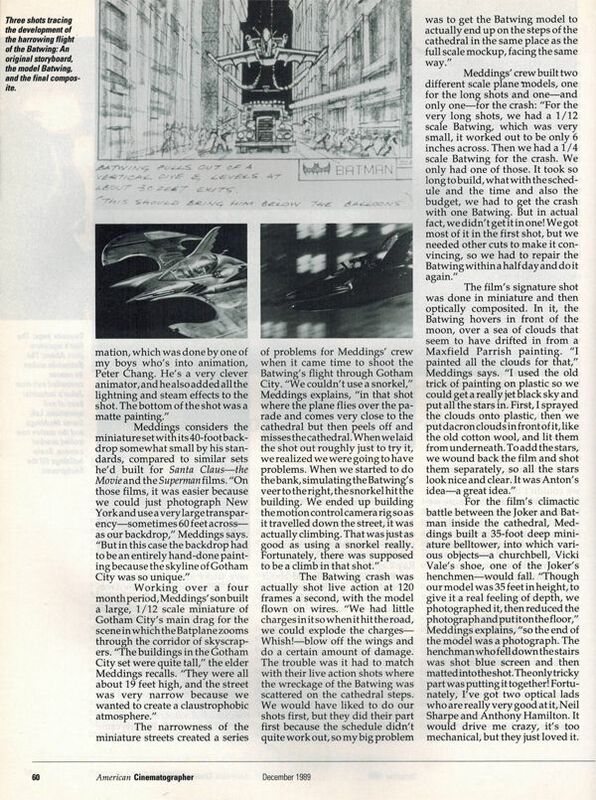 This article from the December 1989 issue of American Cinematographer magazine sheds some light on the many special effects that went into making Batman. 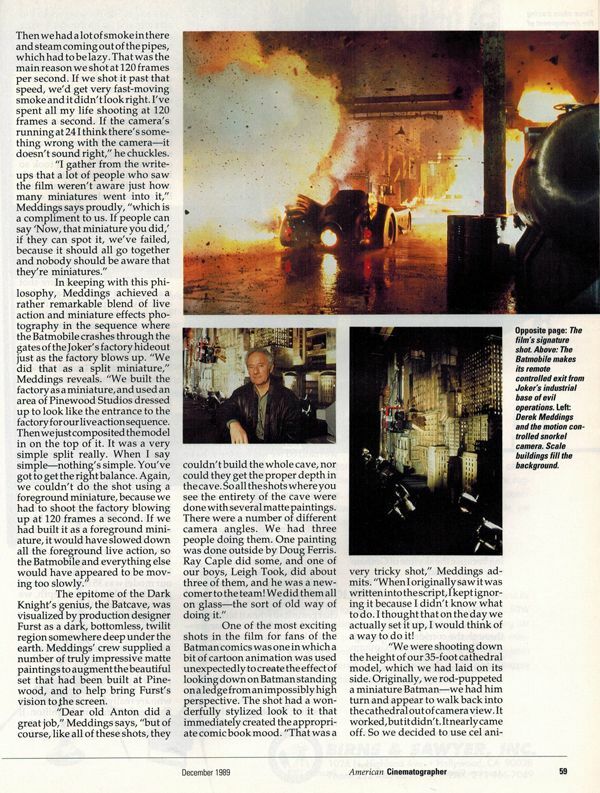 Reading this reminds me how much I miss practical effects. 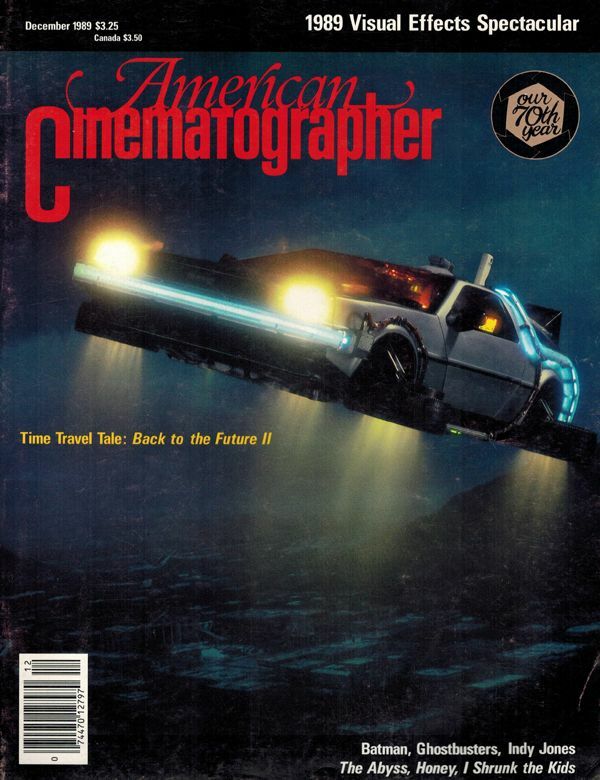 Sure, CGI makes everything a lot easier... but it doesn't necessarily make it better.